members towards the attainment of group or organization goals. influence is one of the key aspects investigated by leadership researchers. group more than any of the other members. There also may be informal leader. influence. Leaders make change happen, a difficult but vitally important task. nowadays many writers point to a difference between the two. as leaders, but others do not. There is no automatic link between the two concepts. Note, too, that leaders are not necessarily just at the top of organizations. the business and not just now but for the future. written, or whatever the task that needs to be done. vision of the future and strategies for achieving that vision. communicating the vision so that others understand and agree with it. 3. Controlling and problem-solving versus motivating and inspiring. turns the potential into reality. persistence are much more important than intelligence. effective and ineffective leaders has not yet emerged. produce to their best ability. will enable the initial concept to be translated into a final product. by actions) that quality counts and that it will not be compromised. to change direction if initial attempts at problem solution are fruitless. technical people to follow their instincts. taking will not be punished. select the structure best suited for the project. organizations can range in size from two people to tens of thousands. be found today in larger projects. 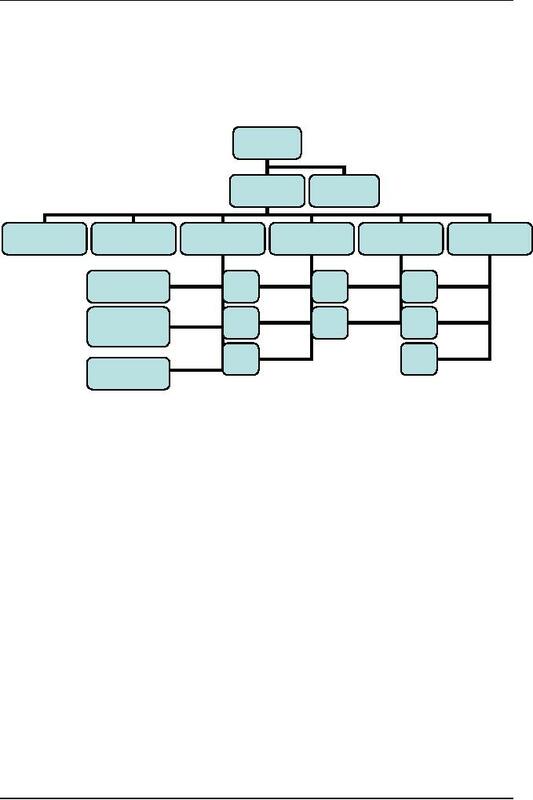 Figure 3 describes a detailed organizational chart including all major support functions. 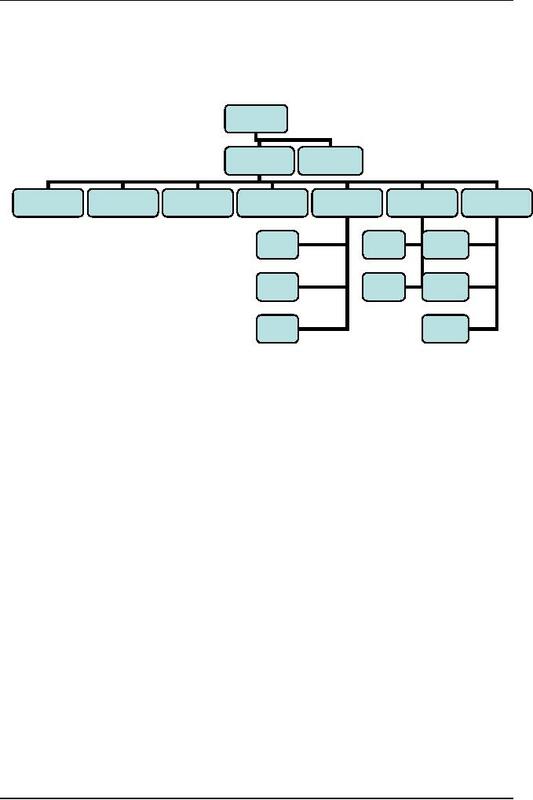 This organizational structure is suitable for large projects (with a staff exceeding 20). control and quality assurance groups. project; the resulting chart is described in Fig. 5.
therefore require more support functions. more complicated, and require dedicated support groups. as military or life-saving systems) requires a major effort in quality assurance. 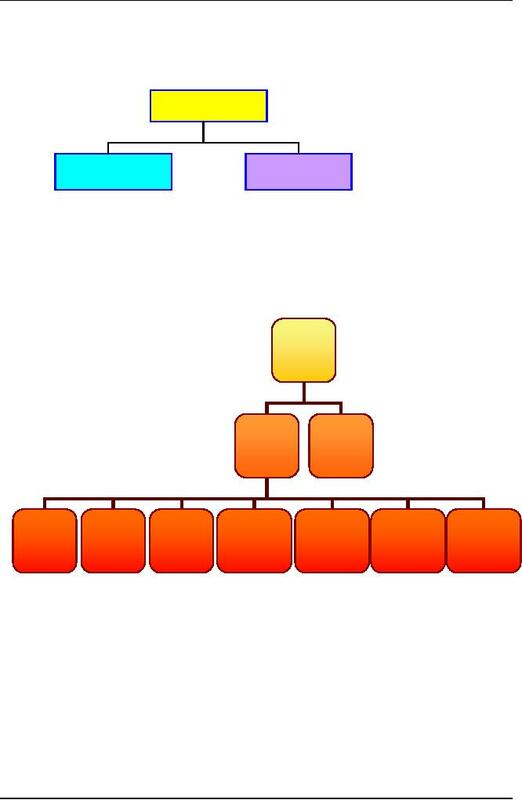 organization's various roles, processes and their relationships in the organization. produce the required outputs to produce the intended outcomes. projectized, with a variety of matrix structures in between. project support functions can be provided by centralized groups within the company. provided by the parent or corporate organization. a separate group intended to produce and sell one certain kind of product or service. functional activities, then lateral relations do not provide sufficient integration. organization should modify many traditional management practices. project manager role is more that of a coordinator or expediter than that of a manager. and it may operate outside the standard, formalized reporting structure. ­ Flexibility: it is easier to move people around from one project to another. This results in better utilization of the available expertise. ­ Lower staff loyalty. All employees like to know exactly who their superior is. a division of loyalty, and a weaker bond between employee and manager. undermines motivation is usually contrary to the best interests of the project. with the best interests of the company. project manager should rarely relinquish any effective management tool. variation of this structure. 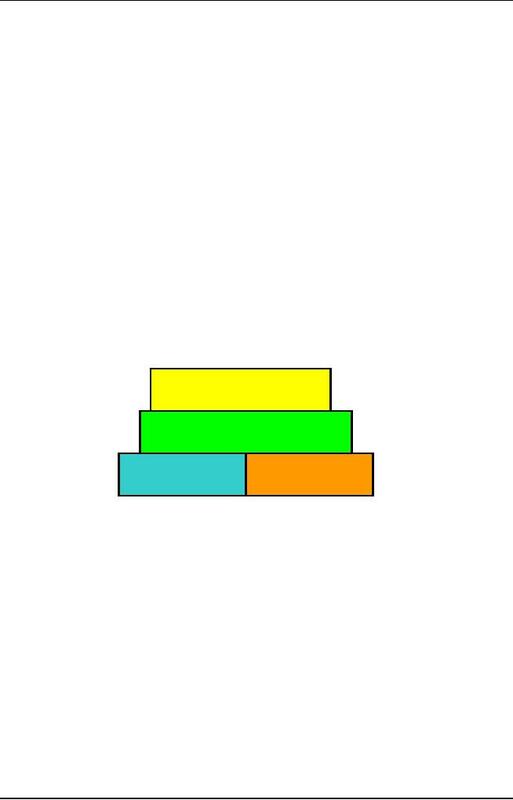 This is the basic "building block" for other structures. difficulties in coordination, it has outgrown its functional structure. answer back down the hierarchy to the engineering project manager. and/or produces wide range of goods/services. the project manager or provide support services to the various projects. units are responsible for which work packages. subsidiary element of the overall project plan. be released when they are no longer needed on the project. the time between this assignment and the next. characteristics involved in performing a given job. in building interpersonal skills, leadership and strong teams. the capacity to anticipate and plan ahead. effectiveness through focus groups, retreats, workshops, and experiential activities.